I made a few contacts (one shown in the video) before I rode my bike home to watch football. I finish the video by making an argument for the Elecraft KX1 vs. the OHR 100A. 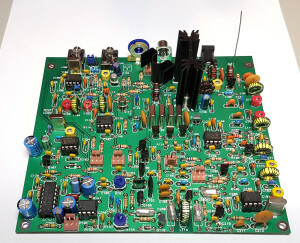 To me, an internal keyer is a necessity in a CW-only QRP radio. That option pushes the OHR 100A up to $220. 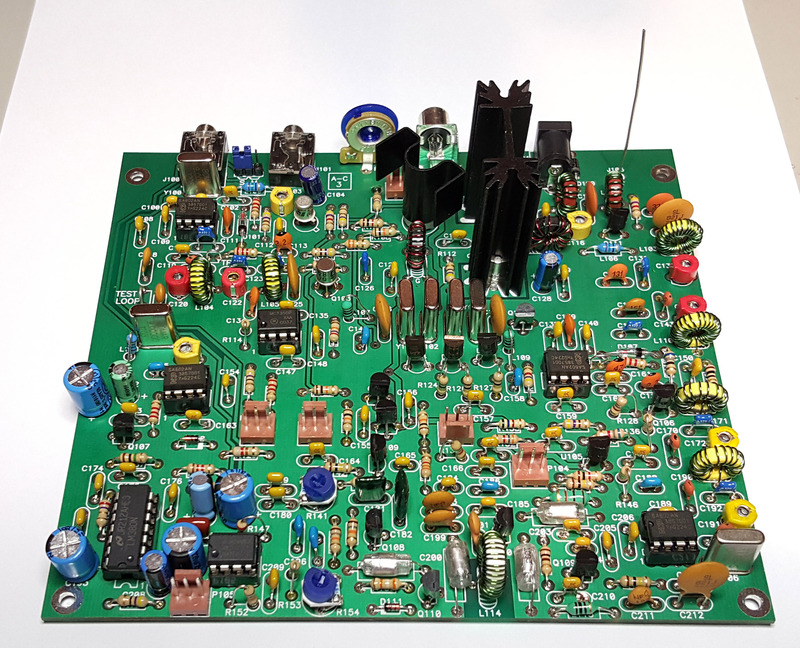 For $80 more, the Elecraft KX1 is a more capable, modern radio with a digital display – and it has upgrade options that aren’t available for the OHR 100A… like two additional bands (4 bands, total) and an internal antenna tuner. 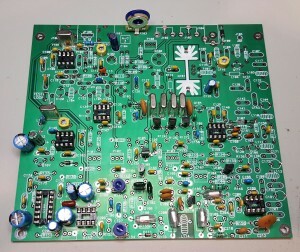 I finished building the 40 meter version of the Oak Hills Research 100A QRP transceiver. I also added the internal keyer. In this video, I share my final thoughts about the build and the radio. 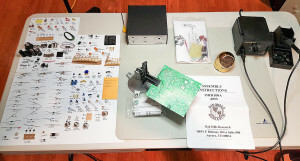 Summary: It’s a great radio and I encourage you to build one. The documentation could use some tweaking to make it easier to understand a few of the more confusing steps. However, I built it without help and it worked right out of the gate. If I can do it, you can do it! 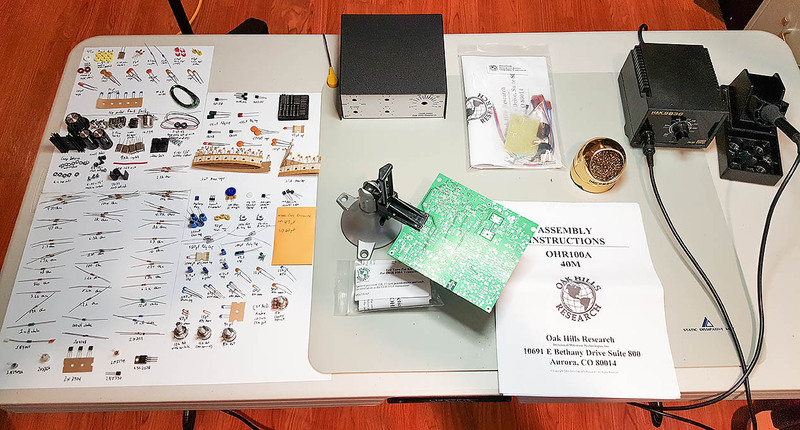 I’m in the home stretch of my OHR 100A 40m radio build. I’ve finished populating the board with all components. The next step is to mount the board in the chassis and solder the wires to the knobs on the front panel. Then, comes the final step… alignment.